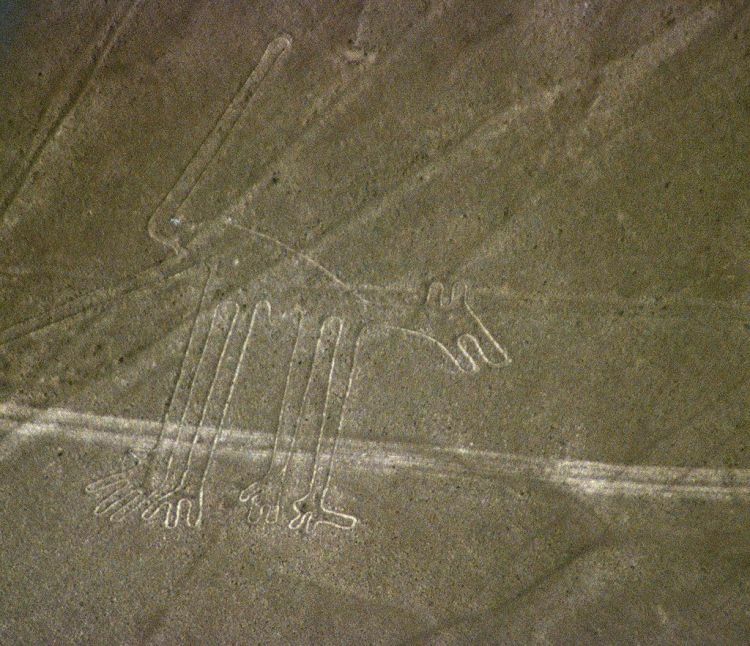 Depending on where you check, Nazca culture flourished in South America from as early as 200 BC and as late as 800 BCE. 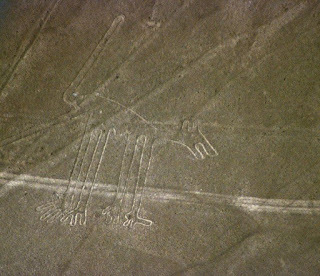 While primarily known for the Nazca lines, colossal geoglyphs around which some measure of mystery still abounds, there are many artifacts from that period and civilization worth noting. 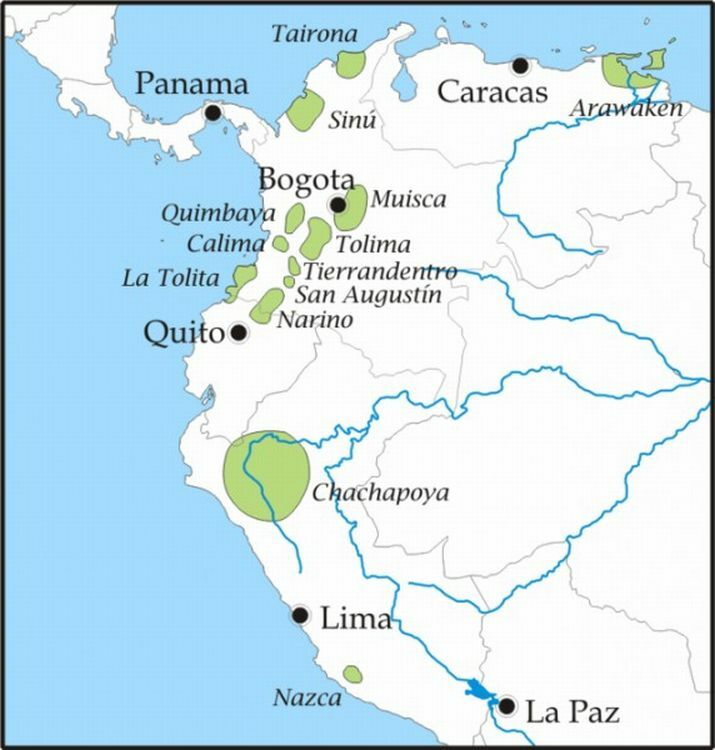 Check out some of the pottery, textiles, and even a head trophy shared on the wikipedia page here. 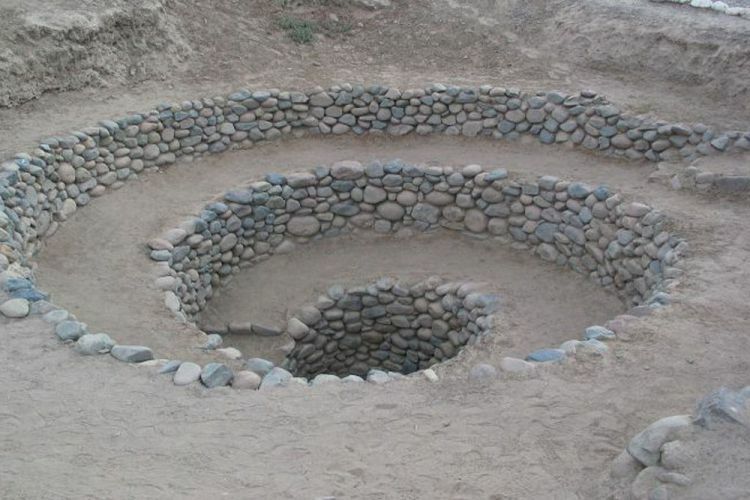 Also, on ancient.eu, they have a fairly extensive write up on Nazca Civilization here. 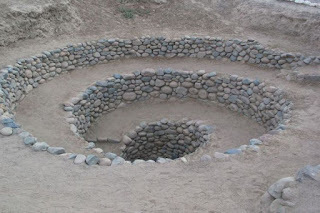 Finally, from space.com and one of the prompts for this blog post, a recent article told us an "Ancient Peruvian Mystery [is] Solved From Space" here detailing an early use of wind power.